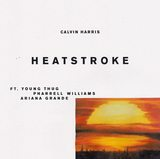 Note 1: The "Official Singles Chart Top 200" reduced to a Top 100 from the chart dated 07/07/2017, therefore all singles released after that date only have Top 100 chart runs. 'Side to Side' fell out of the chart from #119 and 'Into You' from #163 because of this change. 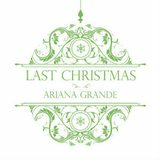 'One Last Time' and 'Santa Tell Me' initially charted when the chart was a Top 200, but have charted beyond 07/07/2017, so later portions of their chart runs are therefore Top 100 only. 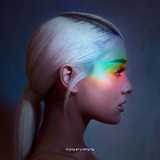 Note 2: 'No Tears Left to Cry' was removed from the chart on 24/08/2018 due to chart rules - only three songs from a lead artist are eligible to chart, and 'God Is a Woman', 'Breathin' and 'Sweetener' were the three highest placed Ariana Grande songs in this week. 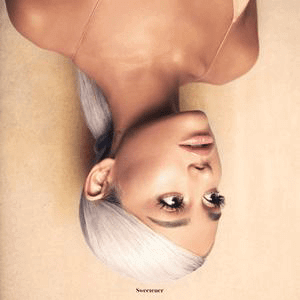 On 31/08/2018, 'No Tears Left to Cry' re-entered due to being her third best seller that week, with 'Sweetener' being removed from the chart. Note 3: 'No Tears Left to Cry' was once again removed from the chart on 25/01/2019 due to the above chart rules. A new entry of '7 Rings', as well as 'Thank U, Next' and 'Imagine' were her Top 3 songs in the chart that week. 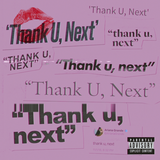 Note 4: 'Thank U, Next' and 'Imagine' were removed from the chart on 15/02/2019 (due to the aforementioned three songs chart rule). 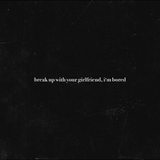 'Break Up With Your Girlfriend, I'm Bored', 7 Rings' and 'Needy' were the three highest placed Ariana Grande songs in this week. Two weeks later, on 01/03/2019, 'Thank U, Next' moved ahead of 'Needy' as the third best selling song that week, and thus re-entered at #30, while 'Needy' was removed from the chart. 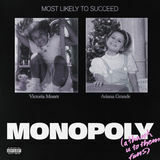 Note 5: 'Thank U, Next' was removed from the chart on 05/04/2019; 'Monopoly' replaced it as Ariana's third best selling song of the week. Promotional Singles / Album Tracks etc. Please feel free to reply! If you spot any mistakes, please let me know.  You can also use this thread to post any new information. Thanks very much for this Jay! 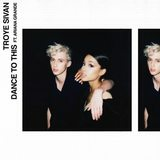 Last known sales for 'Side to Side' was 860k as of September 2017. I'm reasonably confident its in the millionaire club at this point. Thanks for that list Liam, I'll add those sales now! Sweetener is on course to spend its 7th week inside the Top 10 tomorrow (it's midweek #10), amazing. This is also the week it'll become Gold certified! Sweetener has managed an 8th consecutive week inside the Top 10! 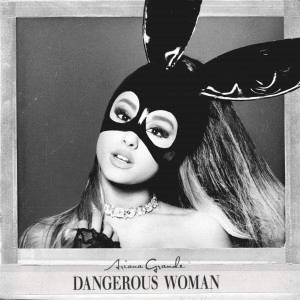 Meanwhile Dangerous Woman (album) has exceeded 250,000 sales. 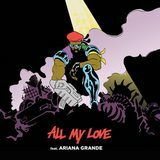 Sadly Breathin has gone onto ACR and has fallen from #26 to #62. On the bright side, it has certified Silver this week! Additionally, God Is A Woman has gone Gold. 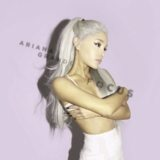 My Everything album spent its 200th week in the albums chart last week! That's crazy! I wish they published the top 200 in the UK, I also see that Dangerous Woman is about to spend it's 100th week in the top 100! Updated! Including a new figure for Santa Tell Me. I also see that Dangerous Woman is about to spend it's 100th week in the top 100! And now it's managed 101 weeks I'm so impatient for it to go Platinum, but I guess it could take another year to do it. 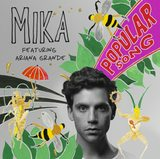 Ari has two new million sellers in the UK! ^ Great to see those two pass over a million! I'm thinking that Santa Tell Me should be able to pass Gold before its sales die down? It's on 354,279 now and I can imagine it selling 40k+ this week (remembering that sales going towards the total are in SCR). Topic updated! 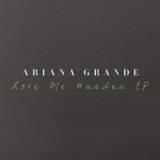 Also noticed that Love Me Harder was certified Gold two weeks ago. Santa Tell Me passed 400,000 sales as of 28th December, meaning it is now Gold certified. 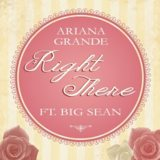 Exactly 1 year after it certified Silver! So we should probably expect it to go Platinum at the end of 2019. Dangerous Woman & My Everything are back in the Top 100... their 103rd and 97th weeks inside the Top 100, so 200 weeks overall. Sweetener passed 200,000 sales this week. I imagine Bang Bang will be the actual 2nd best selling, pushing Santa Tell Me to 11th, probably followed by Love Me Harder then Breathin? 7 Rings will likely be 9th very shortly and Thank U, Next will be 6th in about two weeks.